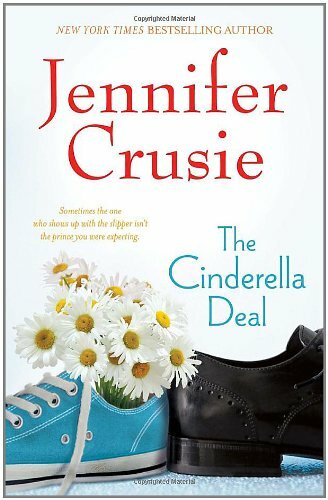 Crusie brings humor and storytelling magic to this modern-day romance about a match with a dubious beginning--that is destined for a fairy-tale ending. Daisy Flattery is a free spirit with a soft spot for strays and a weakness for a good story. Why else would she agree to the outrageous charade offered by her buttoned-down workaholic neighbor, Linc Blaise? 224 pp.